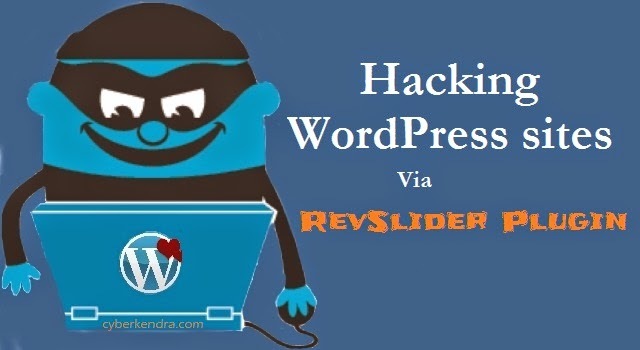 The blog link below tested 1000 wordpress plugins and found 103 vulnerable plugins. and some of those have not been patched (I am listing the 20 NOT PATCHED plugins below). 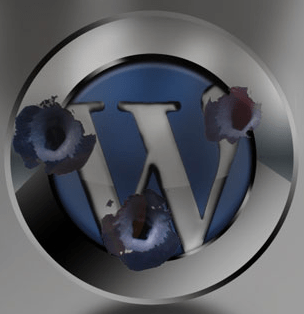 I have alphabetized the listing – and started doing some manual checks on versions at wordpress.org plugin listings. So unfortunately blog.cinu.pl may be obsolete in its listing… be aware of this! This is a terrible programming methodology – i.e. no security testing after or during development. Evgeniy Bogachev is one of these criminals that may still be out there and creating a larger criminal organization. This is also important: there are 5 groups of about 10-40 people that comprise criminal groups which develop attacks into our networks and financial institutions. As I have mentioned in my past blogposts – the criminals in eastern Europe are trying to hire people with lucrative job offers since the jobs are relatively cheap in Eastern Europe (Ukraine median income is in the $180/month.) All they have to do is hire at 2x to 3x median wages and still profit with only 3 or 4 ransomware attacks. Previous Previous post: What Is An Advanced Firewall? UTM? NGFW?